Our jewelry repair experts do Custom Jewelry Repair, Platinum Jewelry Repair, Estate Jewelry Repair on your fine jewelry items or your inherited heirloom jewelry. 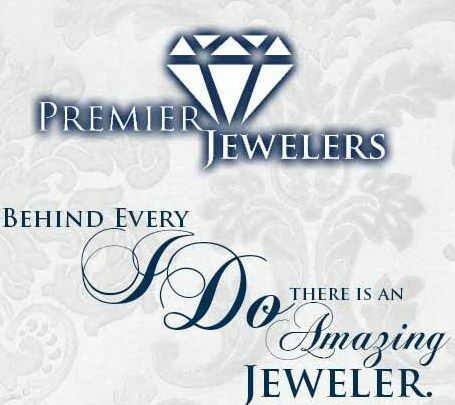 For more information related to our fine jewelry repair services, please call or visit our conveniently located, easy to reach, Southside showroom in Jacksonville, Florida. All your jewelry items are safe with us. Each item is insured while in our care. We understand that the care and protection of your cherished pieces of jewelry. Equally important, our Jacksonville jewelry repairs are done quickly and at reasonable rates. Service and product:Jewelry Repair, we buy gold, we buy diamonds, Diamond Engagement Rings. Hours of Operation: Monday to Friday 10AM–7PM, Saturday 11AM–7PM, Sunday Closed. Payment Method: Visa, MasterCard, Cash, Financing available. Bradley's Jewelers is a renowncd jewelery shop in Florida for creating classic bridal sets, and diamond engagement rings. We also offer jewelry repair service for your precious heirloom jewelry. Diamond Engagement Rings and Diamond Rings are only a small part of the fine jewelry and gemstones available at Continental Jewelry in Tampa Florida.